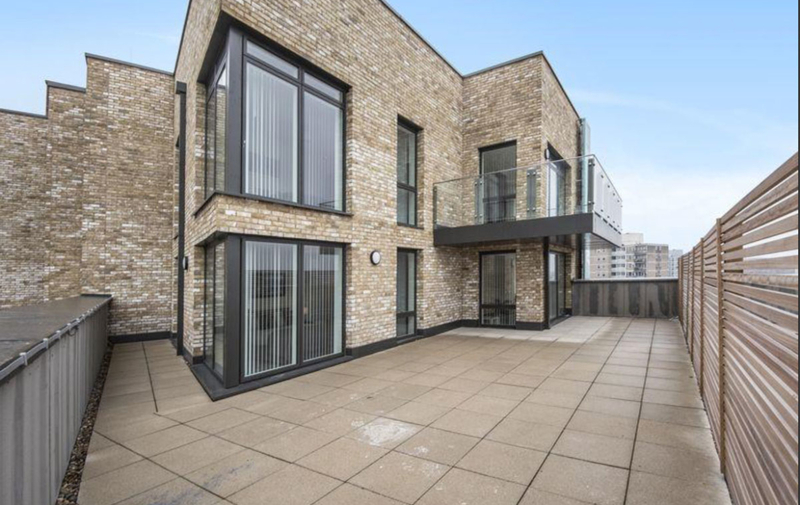 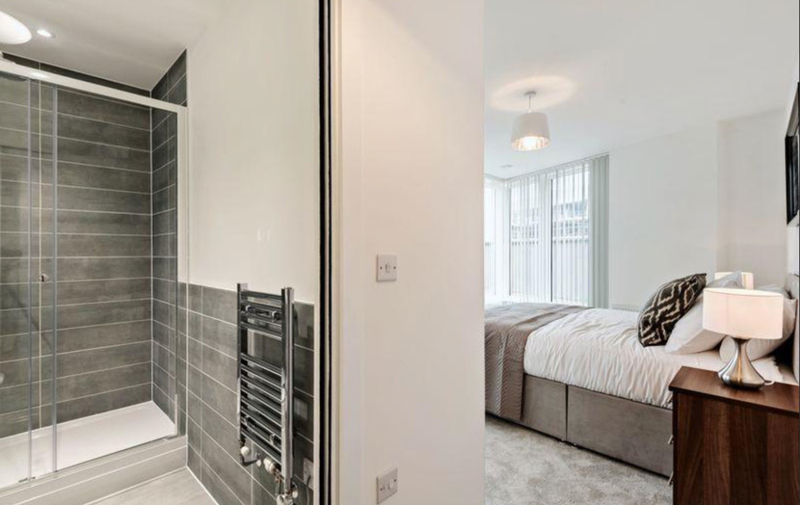 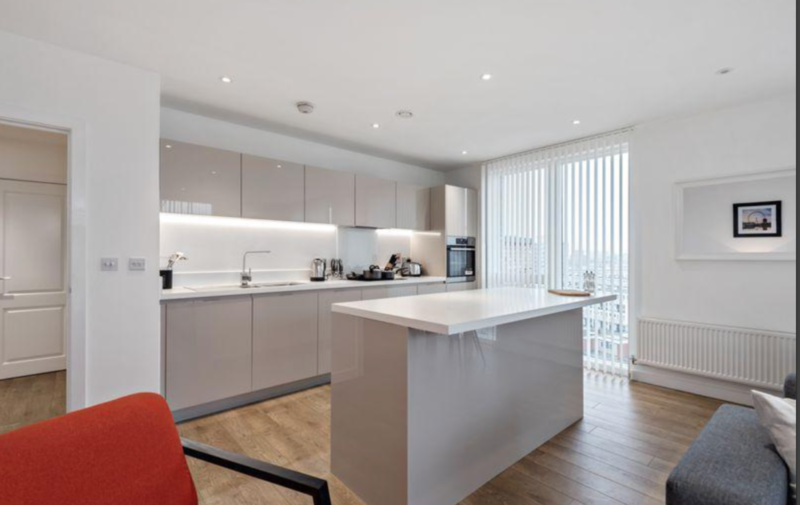 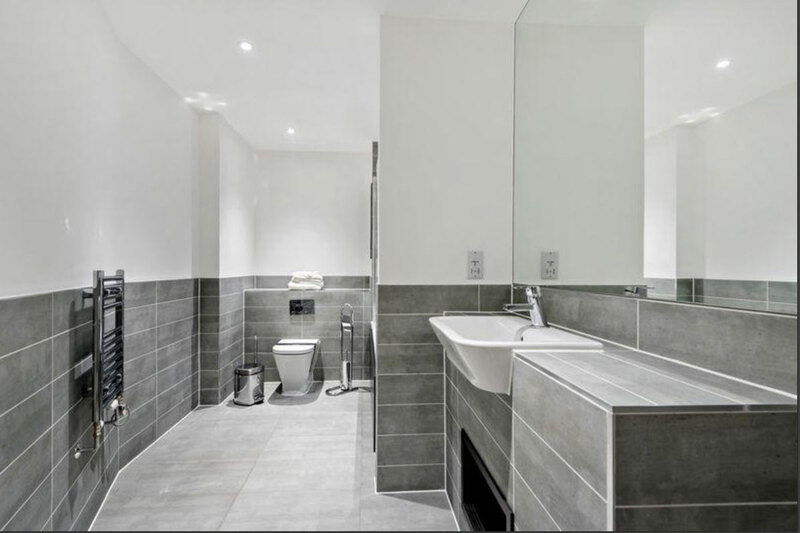 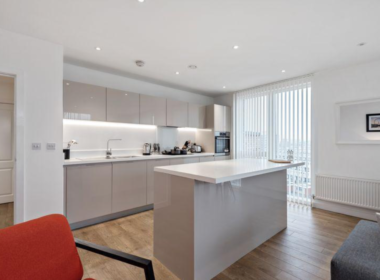 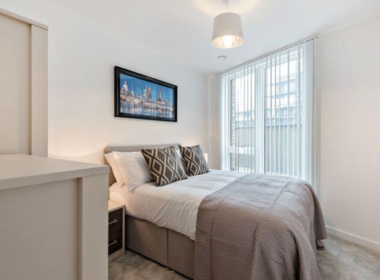 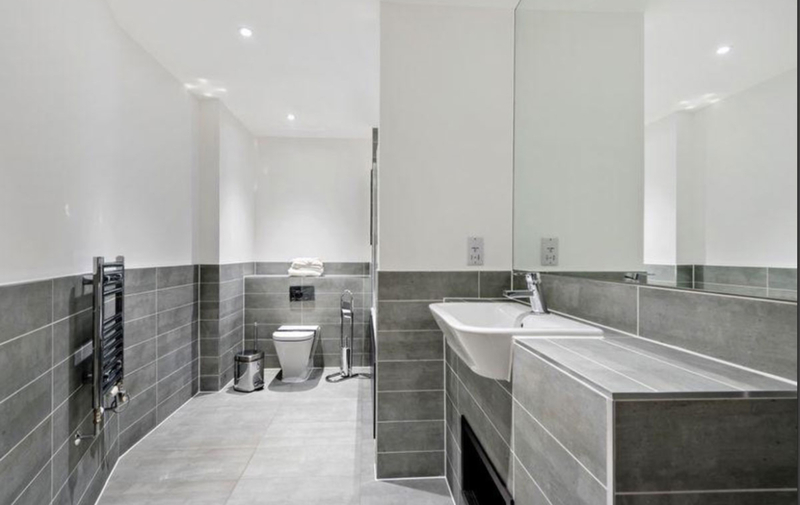 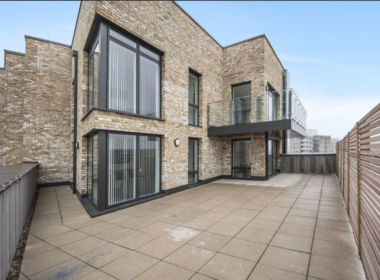 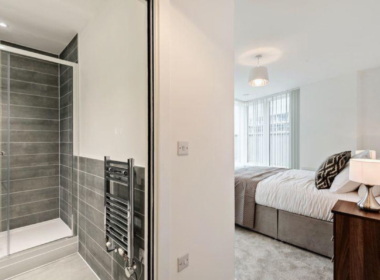 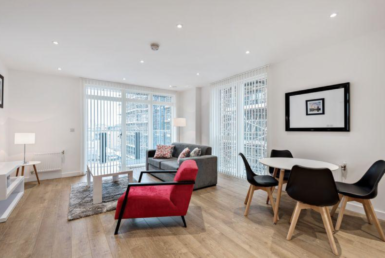 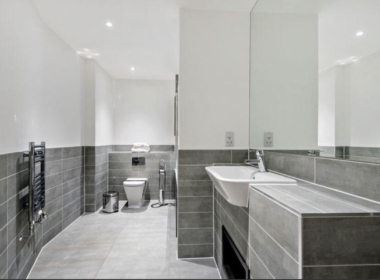 Beautifully designed throughout this stunning three bedroom apartment is well arranged on the 4th floor and features high-specification fixtures. 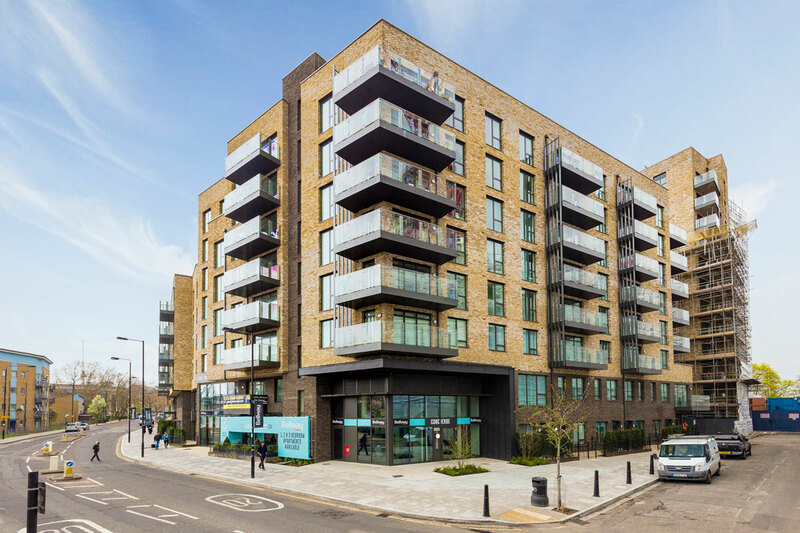 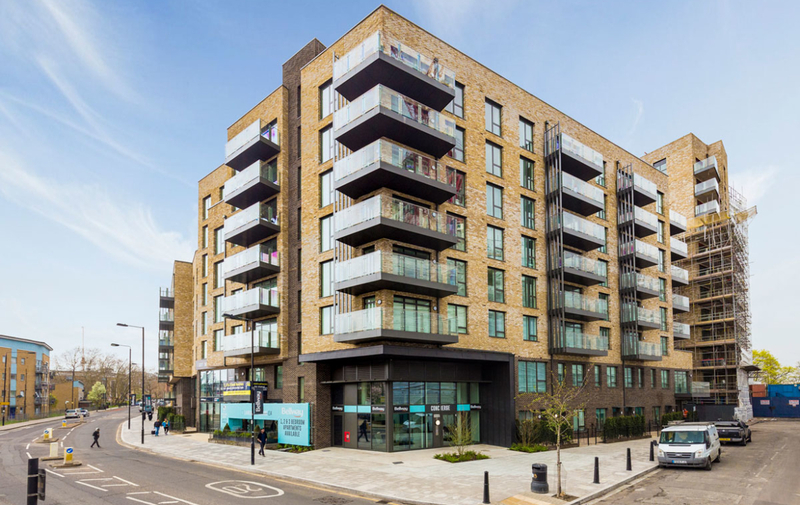 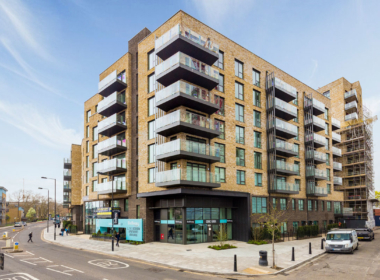 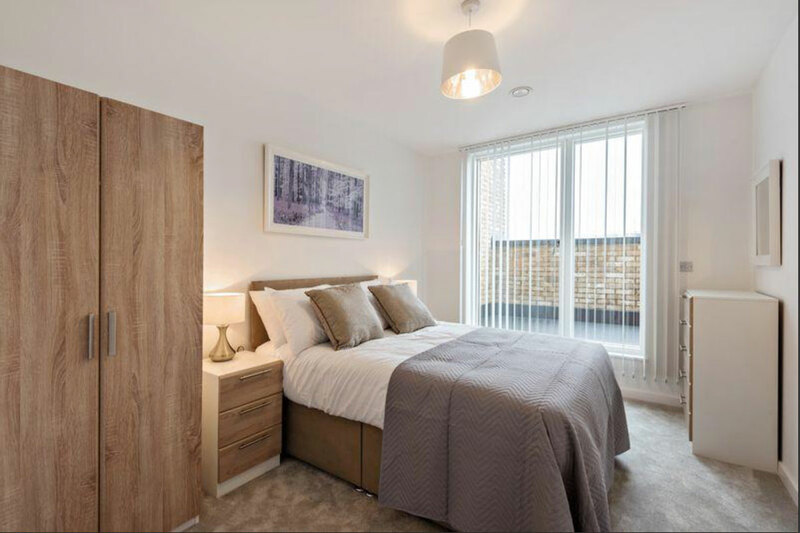 Lansbury Square is a sought-after new development housing a fantastic collection of one, two and three bedroom luxury apartments. These apartments have been well arranged over seven floors of a contemporary building and provide lift access to all levels. 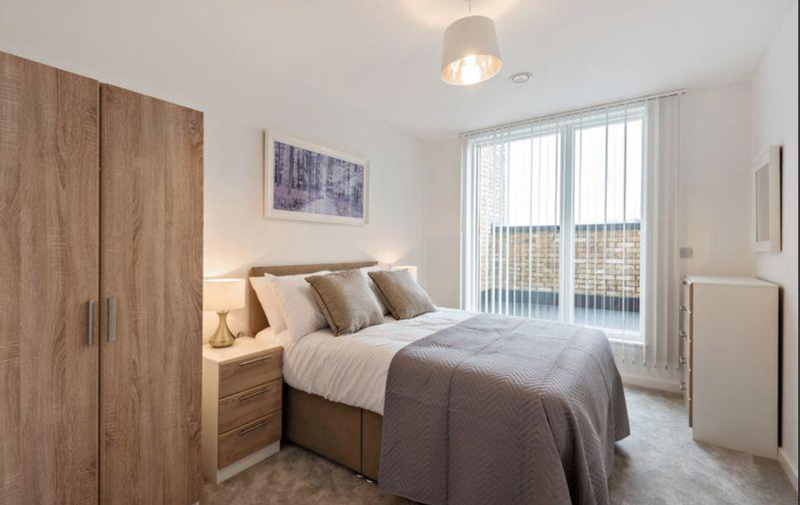 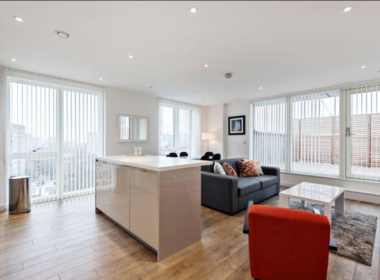 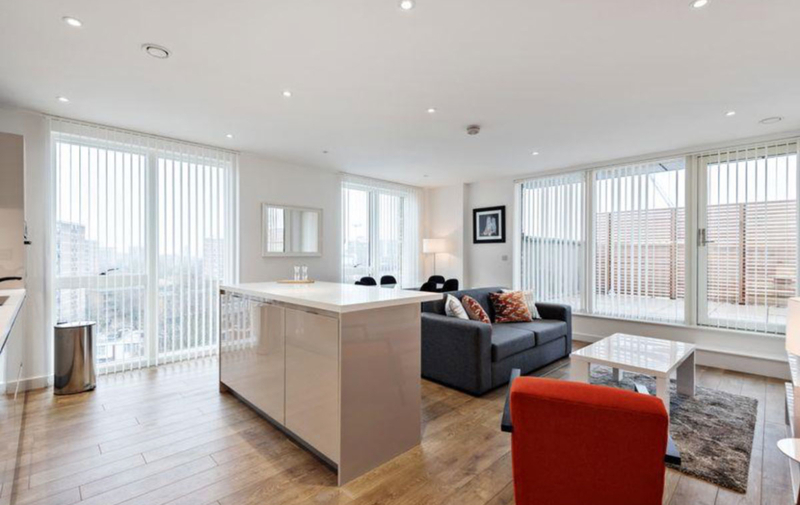 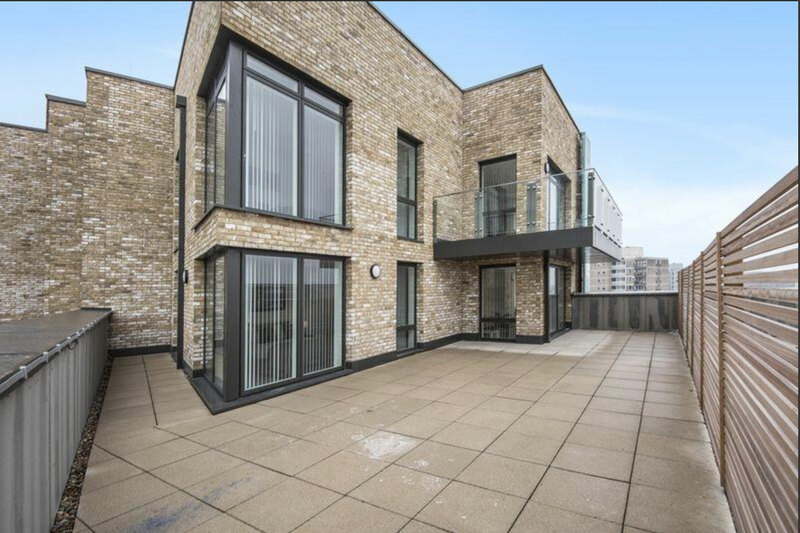 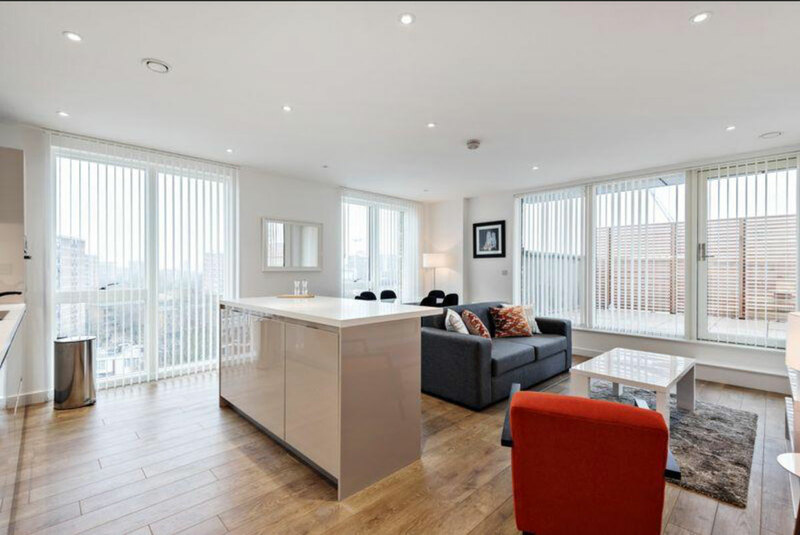 Boasting a modern, high-specification finish the apartments feature open-plan living space throughout. 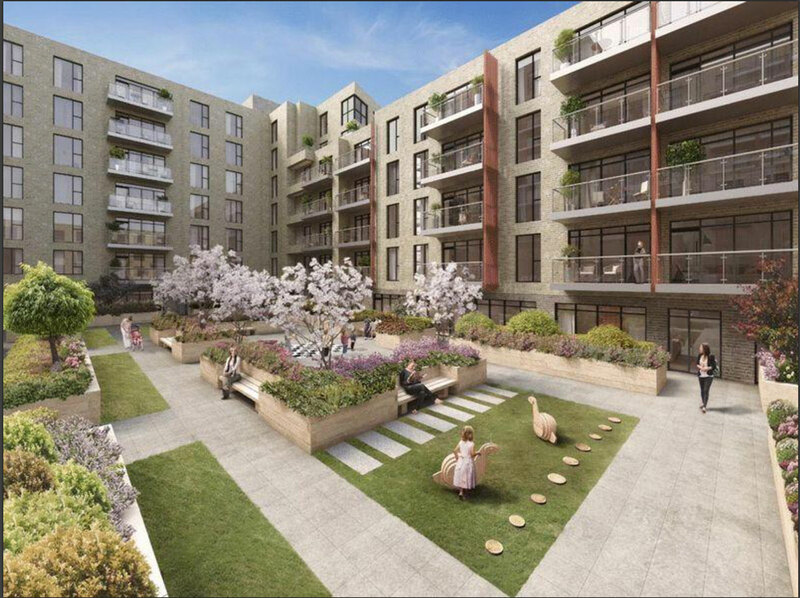 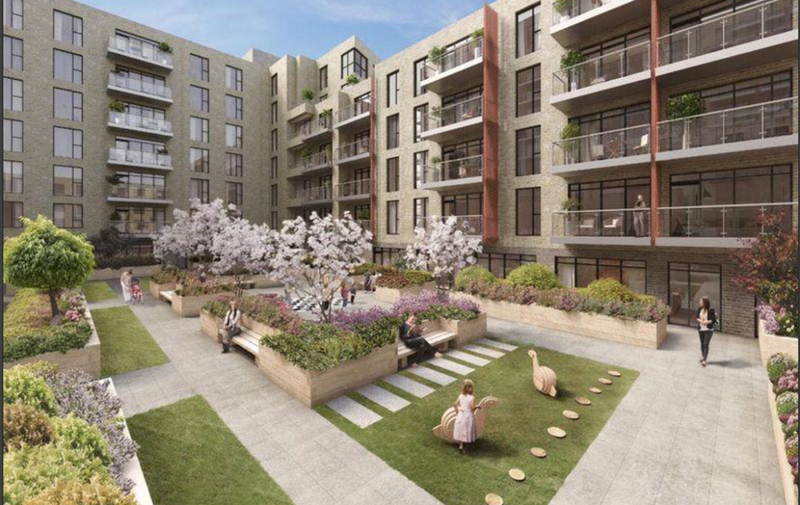 Here at Lansbury Square the apartments will benefits from either wonderful balcony or terrace with views reaching over the London skyline.